Home › Tractors & Machinery › Offers & Used Equipment › Offers & finance deals mixed tractor and implement purchases. 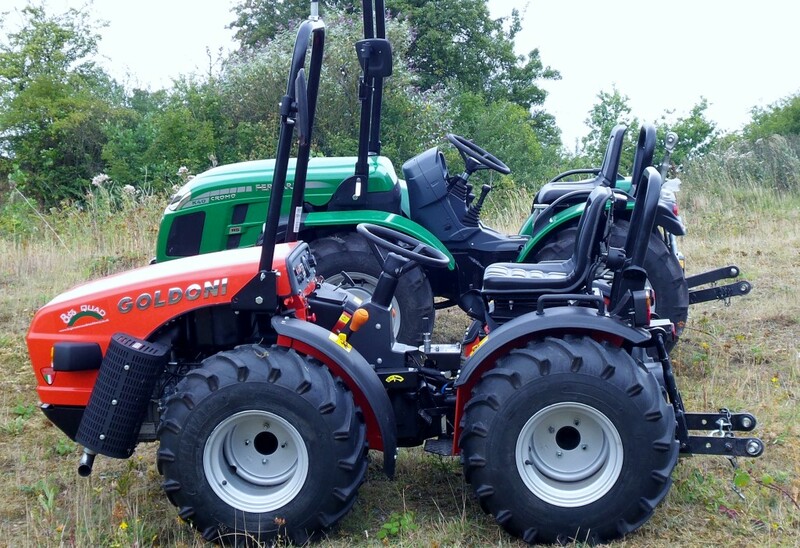 For those purchasing a tractor and a range of implements, we can offer a bulk discount and in some cases finance options to spread the cost. Payments can be spread over three years making an affordable option on both the tractor and equipment.